Купить ONETEASPOON - COCONUT BOYFRIEND - JEAN за 69 400 тг. ONETEASPOON - COCONUT KINGPINS CROPPED BOYFRIEND - JEAN Страна происхождения: АВСТРАЛИЯ Джинсы белые, бойфренды. EN. Kingpins are a slouchy, low-waist, drop-crotch, tapered leg jean. Fitted at calf & ankle. 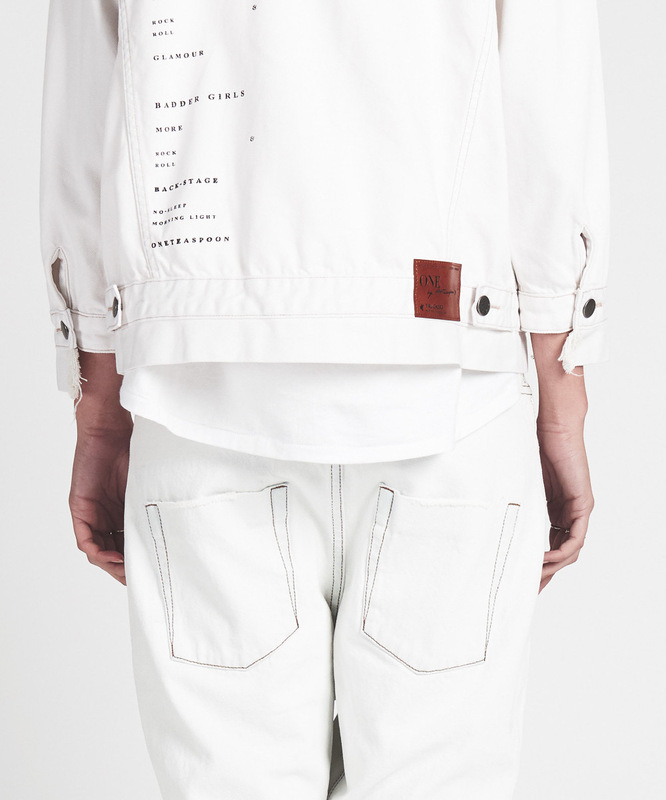 White wash. Back pockets dropped slightly for extra slouch.